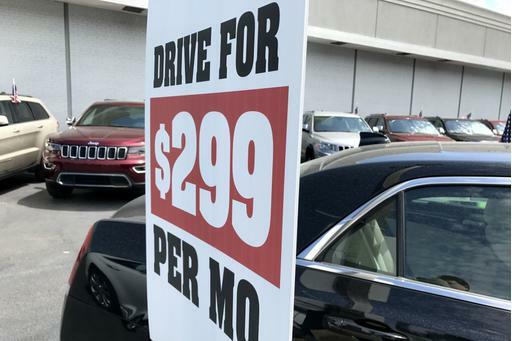 Late-model used-car prices dipped below $23,000 in July for the first time this year, settling at $22,919. That's a 0.78 percent drop from June, and it's the third month in a row that prices have dropped. 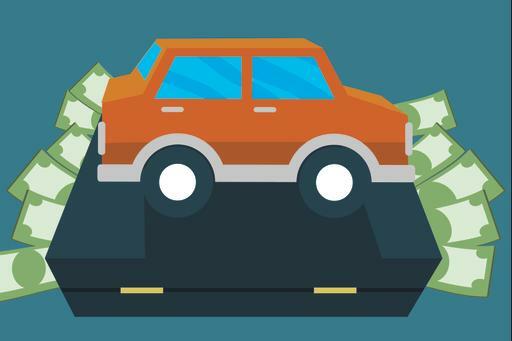 Related: What’s the Most Affordable Car in 2014? The Hyundai Sonata Hybrid's price fell the most in July, dropping 3.2 percent ($653) to $19,511. The only other alternative-fuel car in the top 10 list is the Chevrolet Volt range-extended electric car, and all of the other models are from luxury brands. Meanwhile, average asking prices for the Nissan Quest minivan increased the most in July, up 1.3 percent ($290) to $22,372. A 0.8 percent difference separated the top and bottom cars on each of the top 10 lists this month, but overall price increases were more modest than the price declines. The charts detail used cars from the 2011 to 2013 model years with the biggest price drops and gains. To be eligible for the lists, a model had to have at least 250 cars in Cars.com's national inventory. 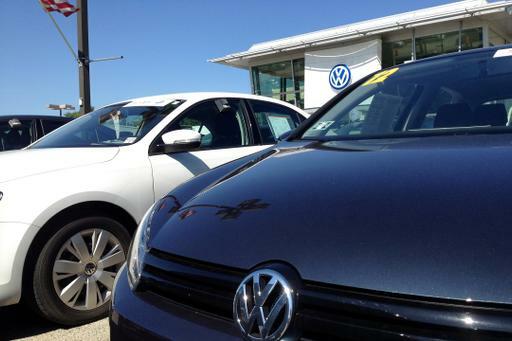 Is a Used Car a Good Idea?